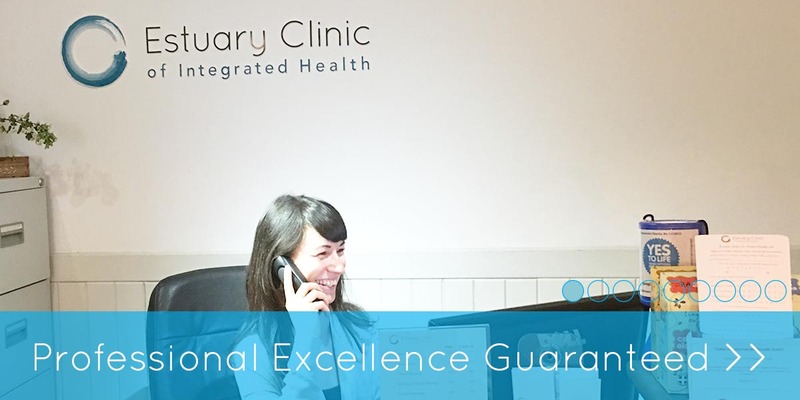 Here at our clinic in Topsham, Exeter we have much experience in using acupuncture during pregnancy. It is increasingly popular as it can support you during the various stages of your pregnancy. There is an increasing amount of research that promotes acupuncture as a safe and effective treatment during pregnancy, helping to promote the health of mother and baby as well as helping with more specific complaints. Acupuncture has been used for thousands of year to support pregnancy and encourage a safe and healthy labour and post natal recovery. Smith (2009) reviewed both systematic reviews and RCT’s looking at the use of acupuncture during birth and pregnancy. The paper provided evidence suggesting a benefit from acupuncture to treat nausea in pregnancy, and promising evidence for the effectiveness of acupuncture to manage back and pelvic pain, acupuncture-type interventions to induce change in breech presentation, and pain relief in labour. Morning sickness can vary in severity and affects many women during pregnancy. It range from just feeling mildly nauseas to hyperemesis (severe vomiting). The cause is unknown but it is thought that it may be due to increased HCG and progesterone levels. There is some research into the use of acupuncture to help with nausea and sickness and evidence shows it can help with nausea and dry retching (Betts http://acupuncture.rhizome.net.nz/Research-morningsickness.aspx). The physical demands and changes in your body during pregnancy can exacerbate or cause musculo-skeletal discomforts. Rising hormone levels such as progesterone, oestrogen and relaxin as you progress through pregnancy can cause laxity and joint instability. Postural changes to accomodate your growing baby bump can also cause added strain. 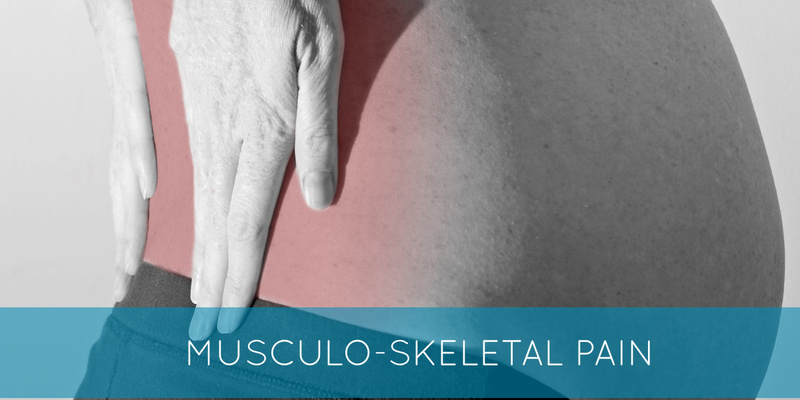 Common musculo-skeletal discomforts during pregnancy are backache, sciatica, pelvic pain and carpal tunnel syndrome. 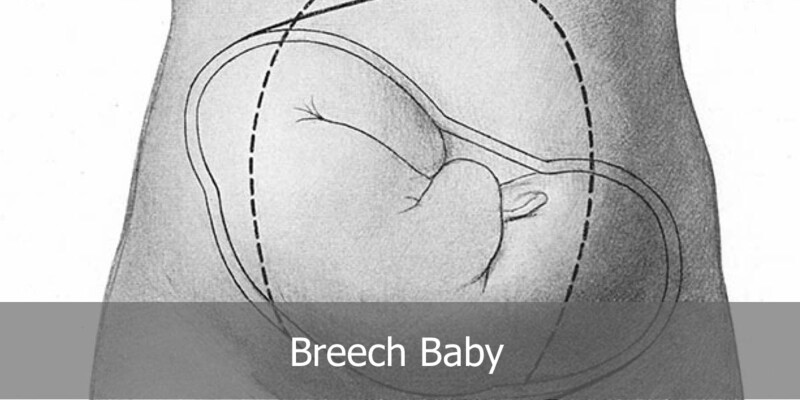 Breech presentation of a baby affects 3/4% of pregnancies and evidence shows that acupuncture is a safe and effective treatment that can increase your chances of turning a breech baby. (Vas et al Using moxibustion in primary healthcare to correct non-vertex presentation: a multicentre randomised controlled trial.www.ncbi.nlm.nih.gov/pubmed/23249535). Pre-birth acupuncture has been used for thousands of years to prepare for an effective labour and is traditionally done from 37 weeks onwards. A study of 169 women who all received pre-birth acupuncture showed that there was fewer inductions, less need for epidurals and fewer emergency caesarians (Betts, Lennox 2006 Acupuncture for pre-birth treatments. Medical acupuncture 2006 May;17(3):17-20). Traditionally in Chinese Medicine a nourishing treatment is given to the mother within 30 days of having her baby to encourage the mum back to a good state of health and replenish her after labour. These are just a few of the ways in which we can support you as acupuncturists. Please contact Lisa or John on 01392 875770 or email [email protected] if you wish to ask any questions or to find out if acupuncture can help you. 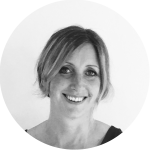 Lisa Roberts is a fully qualified and experienced acupuncturist who has treated and supported many women through pregnancy. She has obstetric post graduate training in the safe use of acupuncture during pregnancy and post natally.